The dates have been set, the venue has been decided, and all preparations are on. 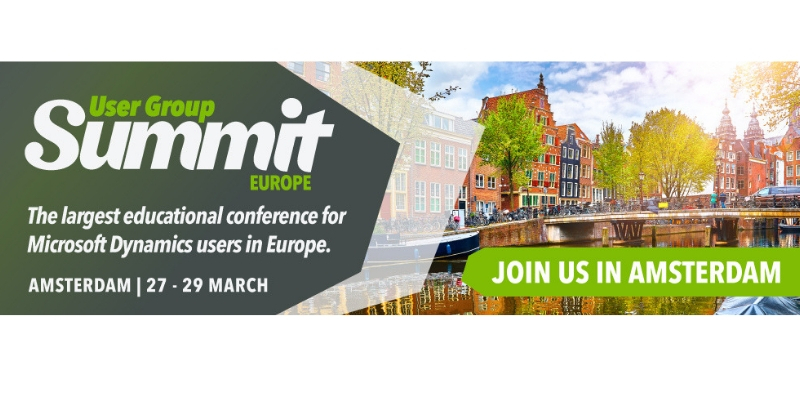 We are excited to be part of the User Group Summit Europe! Are you? Here is a brief on the event to keep you updated. The User Group Summit Europe is a conference that Microsoft Business Applications platform users cannot afford to miss. 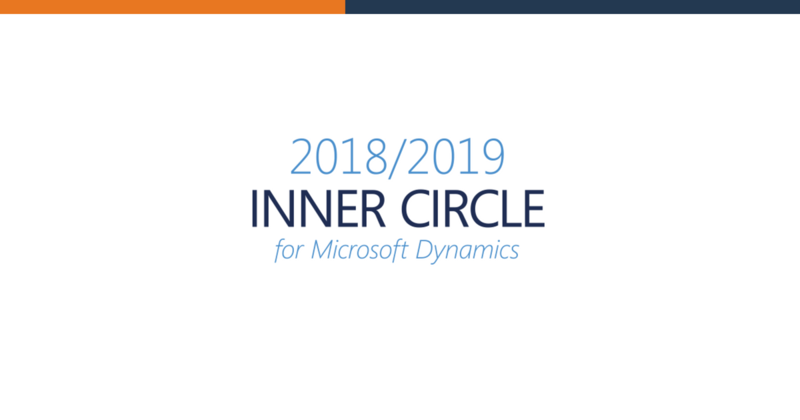 It features a knowledge-sharing and networking opportunity for those who want to exchange insights on Dynamics 365, AX, and CRM. By attending this summit, you can get access to knowhow on how to maximize the performance of your software leading to the overall organization performance. 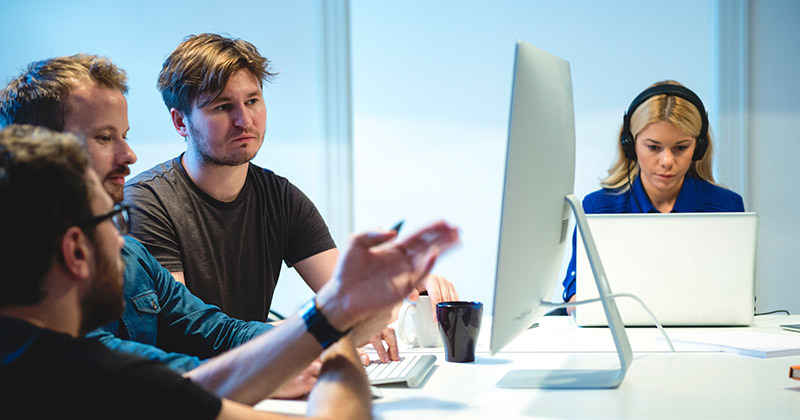 Gain from shared experiences of organizations that have gone through similar implementations. Share your learnings and benefit from the exchange of best practices to enhance the return on investment that you are seeking. 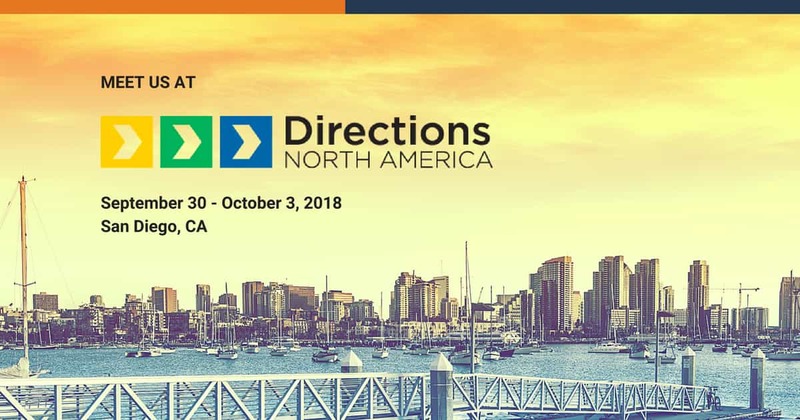 Network with peers, gain knowledge from experts, and exchange information to glean information on the best ways to solve problems that you face.